Description: Excellent Deleted File Recovery software to retrieve your corrupted, lost/deleted files from your Windows powered PC. It can recover about 300 types of file from hard drive, USB drive, memory card and FireWire drive etc. and other different storages devices also. Deleted File Recovery software has a simple interface to restore lost files and it has advanced and exclusive algorithm to recover all the deleted files from your storage devices. Description: Documents Recover-Center is an effective document recovery tool for Microsoft Word, Excel, PowerPoint, Project, Publisher, Visio and many other popular document formats. Documents Recover-Center can recover documents lost due to computer crashes, accidental deletion (even if the Recycle Bin has been emptied), formatting of a disk drive, and even when a document has never been saved! 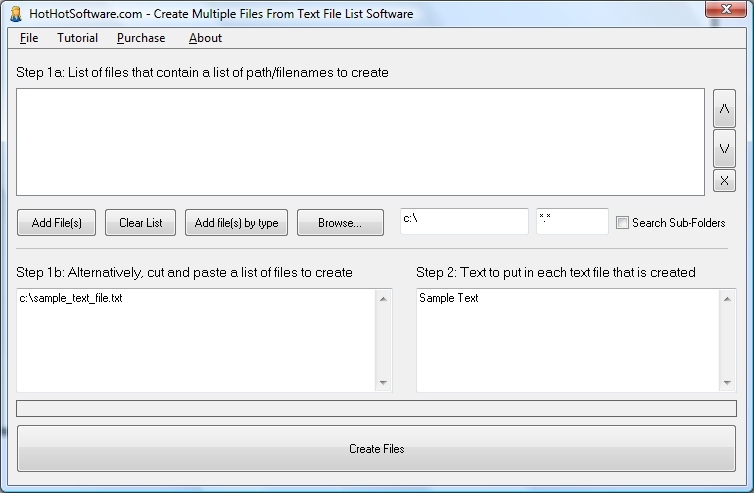 Description: Effective File Search is a must-have search tool for any PC user. It performs a multitasking search for any type of a file in a PC or local network. 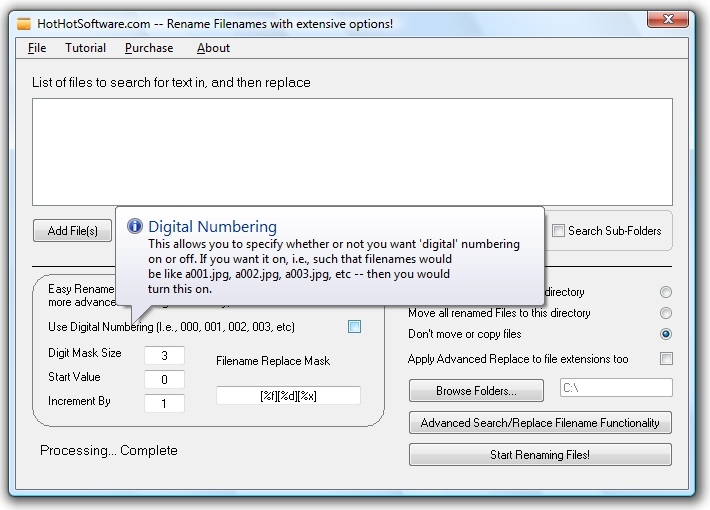 Effective File Search offers flexible search settings, different features for working with found documents, automation and administration facilities, support for different languages. It has Windows Explorer functionality and is very easy in use due to its unobtrusive user interface. 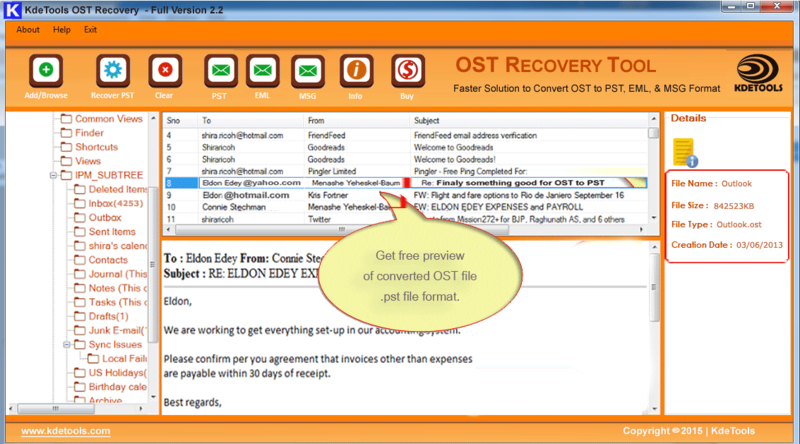 Description: Fix OST file conversion issues with reliable third-party tool like OST to PST converter. This tool is easily recover all deleted or lost items like emails, calendars, notes, attachments, journals etc and successfully convert into PST file format. Description: PANOPTIQUE is a cataloguing program for Windows* (9x/ME/NT/2K/XP/2003/Vista/7). It allows you to easily catalogue files of various media types on any drives (hard, floppy, flash, remote). Description: Recover deleted or lost photos from a whole host of multimedia devices, from Digital Still Cameras, Audio Recorders, MP3/WMA Players to PCs, PDAs and mobile phones.Features innovative recovery algorithms and contains advanced data recovery capabilities that allow you to recovery all file types used in photo cameras and any digital storage media.